Document Data Solutions is excited to announce a new intelligent device that automates an often ignored portion of production workflows. 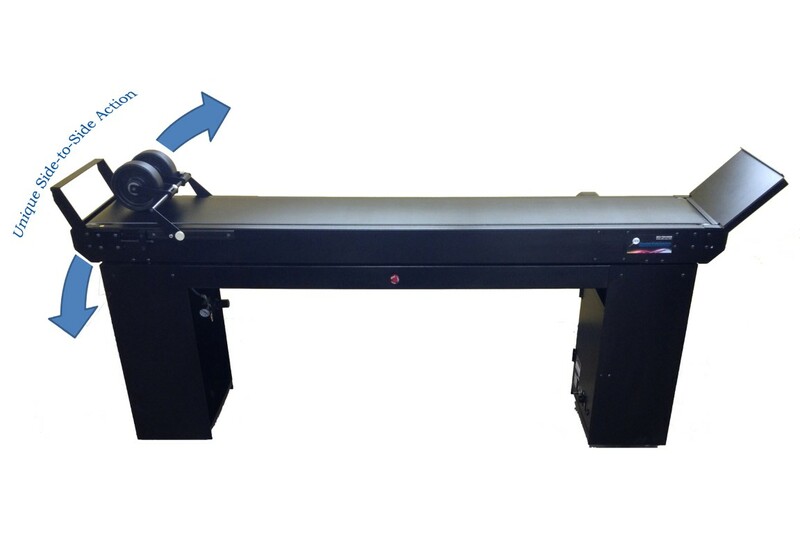 Customers can separate output material automatically by attaching the iDataSort™ Autonomous Intelligent Stacker to any piece of print production or mailing equipment. Print production operations may use iDataSort™ to prepare material for packaging, fill mail trays, or handle any number of unique finishing and distribution requirements.